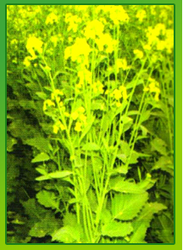 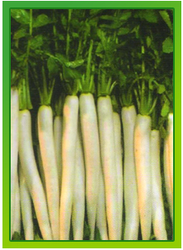 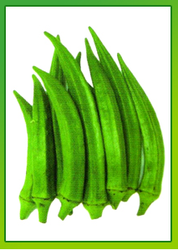 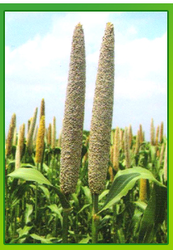 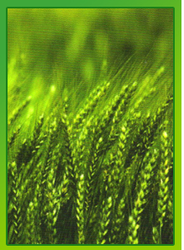 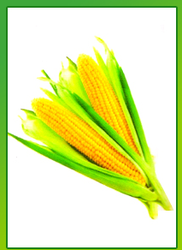 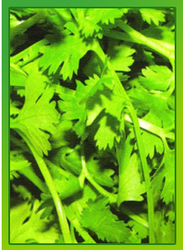 Panacea Crop Sciences LLP - Manufacturer of bajra pcs 7797, pea pcs 10 & guar pcs 1151 in Gurgaon, Haryana. 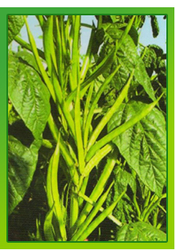 Plant type tall. 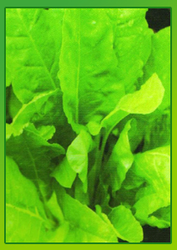 Green, Good branching, Narrow leaves. 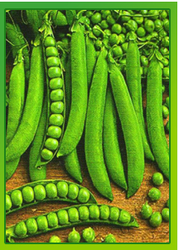 Fruits green.